We thank you for visiting with us on this web site. Adoption is the most difficult and selfless decision you will ever make in your life. We believe that adoption is the most loving, self-sacrificing act that you, as a birth parent, can ever make on behalf of your child. You can choose the adoptive parents. You have the opportunity to meet the parents and spend time getting to know one another. 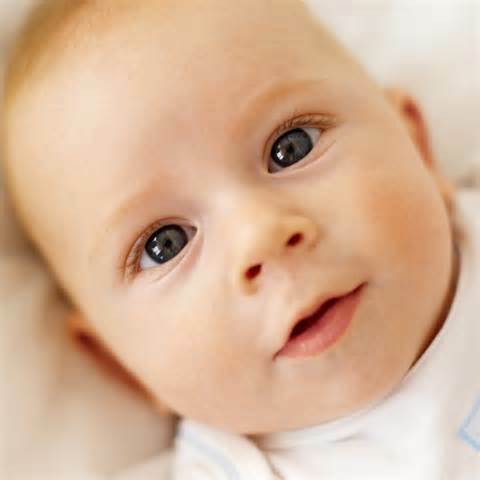 CFLC licenses the adoptive parents as foster homes in order for the baby to go home with the adoptive parents as soon as possible after the birth and after an order has been issued from the Court. This pertains to adoptions occurring in Missouri. If mutually agreed upon, the adoptive parents will supply pictures for the birth parents until an agreed upon time throughout the child's life. Some adoptive parents are open to visits by the birth parents in an agreed upon setting with the child. What is adoption? Making a loving, carefully thought-out plan for your unborn child's life. What is NOT adoption? An act of abandonment or neglect. They are unable to financially support a child. They are not emotionally ready to parent. The desire for their children to have the benefit of a two parent family.